We provide comprehensive drain cleaning, bathroom remodeling, and plumbing services as a Plumber Cleveland Ohio. Our family owned Plumber Cleveland Ohio company is fully licensed, bonded and insured. We have served the plumbing needs of customers throughout the Cleveland area for many years with exceptional service and competitive prices. We provide comprehensive Plumber Cleveland Ohio services that include plumbing inspections, repair, installation, and replacement of plumbing fixtures, water, gas, and sewer lines, garbage disposals, well pumps, and more. We offer video camera inspections to detect leaks and under slab leak detection, backflow prevention certification, drain cleaning, water heaters, water softeners, emergency plumbing service, and more. 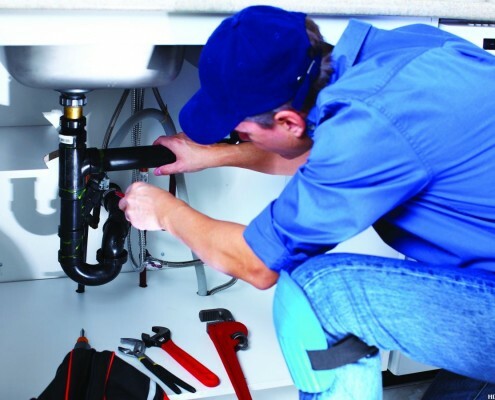 The experienced and friendly plumbers at Plumber Cleveland Ohio and Northeast Plumbing have the training and experience to trouble shoot and repair virtually any residential or commercial plumbing problem. We have the licenses, registrations and certifications for gas lines, water lines, sewer lines, and service lines. Our employees complete every job from beginning to end and we never use subcontractors or rental companies. As a locally owned and operated plumbing company, we deliver personalized service to our valued customers. We work to a build long-term relationship with you so that you have the peace of mind knowing where you can go for simple solutions to everyday plumbing problems like clogs and leaks. You also have a reliable resource if an emergency ever arises. When you choose to work with our company, you will always get the benefits of prompt service, convenient scheduling, and reasonable rates for parts and labor.